Is your interior lig hting system exhausting your financial budget? 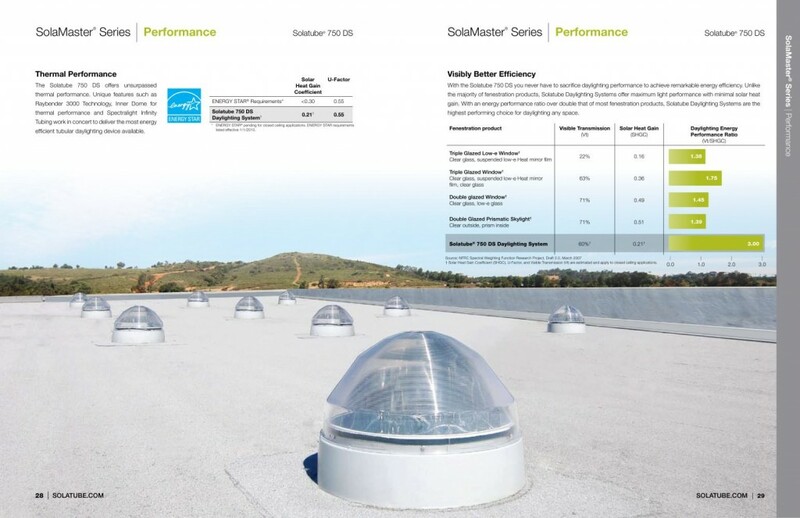 Eager to opt for advanced, economical, and energy-efficient lighting solutions? 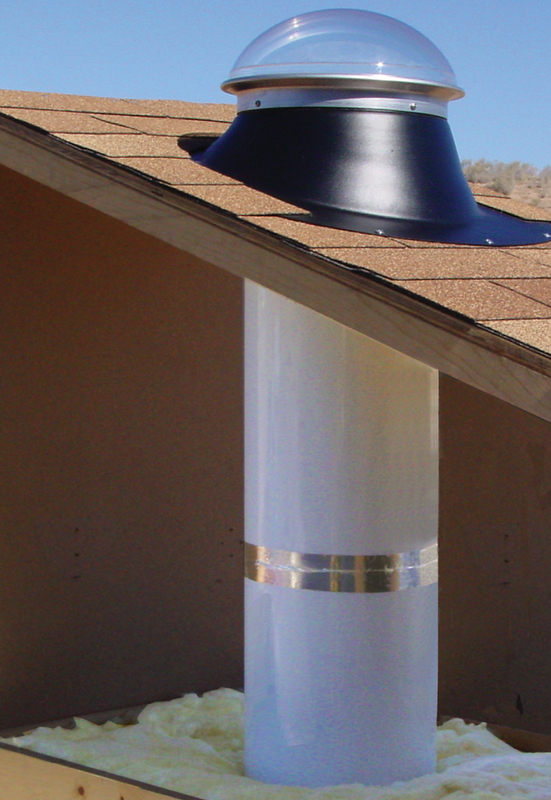 Let the daylight and skylight solutions of Commercial Roofing VA upgrade your lighting systems! 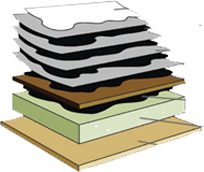 Commercial Roofing VA believes in natural and eco-friendly roofing solutions. This is why we help our clients enjoy naturally lit settings. Providing advanced daylight, skylight, and natural sun light systems to offices, retail outlets, schools, hospitals, and other commercial structures in North Virginia, Maryland, and DC, we give our consumers a chance to witness the wonders of natural light. We know interior lighting solutions take a great portion of an organization’s energy costs. We install efficient daylight systems in commercial buildings to help people avoid electric lighting system during daylight hours. Presenting a range of skylights and natural sunlight systems, we are here to help you cut down on energy expenses and lessen your carbon footprint. Contact us today to learn the unimaginable benefits of our daylight systems. 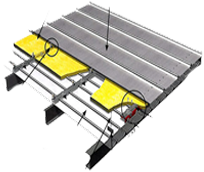 Capitalizing on the most advanced roofing materials, Commercial Roofing VA uses steel rungs to make its daylight and commercial skylight roofing systems truly valuable and functional. Serving the clients of Worcester County, Talbot County, Washington County, Charles County, Allegany County, Frederick County, and other areas in Maryland, we’ve offered our exceptional roofing solutions to North Virginia and DC as well. 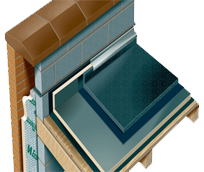 Our installed natural sunlight roofing systems give daylight a chance to illuminate the entire building, thus ensuring unrivalled performance and efficiency at the most competitive rates. 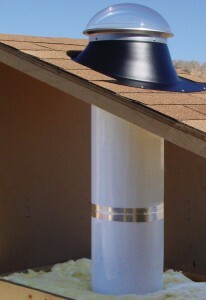 A superior alternative to electric lights. 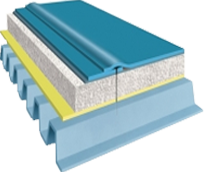 Our daylight roofing systems are a complete package of excellence, practicality, and affordability. Enhance the quality of your work environment with Commercial Roofing VA! Commercial Roofing VA has been serving as the leading provider of innovative and environmentally friendly commercial roofing systems in different regions of Maryland, DC, and North Virginia. 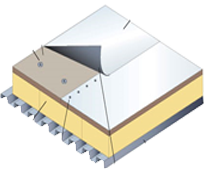 Offering innumerable technological roofing solutions with a vast array of products, we strive to meet every aspect of our clients’ roofing demands and challenges. While satisfying specific modern roofing needs, we comply with the most stringent global standards and codes of construction. Our professionalism helps us maintain our top position in the roofing industry. 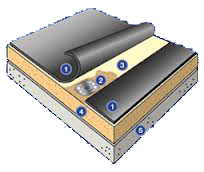 Detailed explanation of roofing methods. 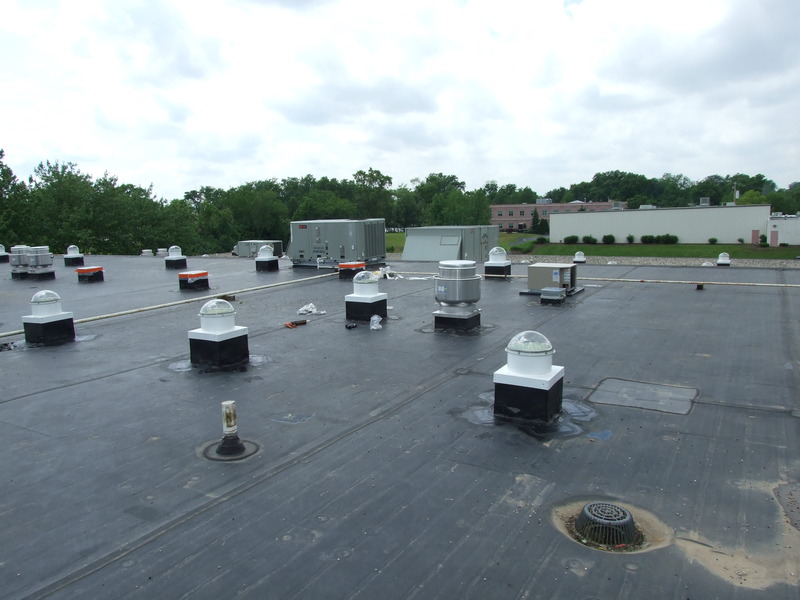 Get in touch with Commercial Roofing VA today to find out more about the roofing systems we can utilize to strengthen, secure, and illuminate your structure!